• Kereftoo cave, with a length of 750 meters, located about 67 km north of Divandareh, is among the natural and manmade caves and is one of the prominent caves in Iran. 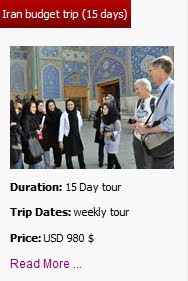 It has also been declared as a National Heritage site in Iran. Apart from its natural beauty, significant engravings, paintings of plants and animals and Greek inscription can be seen. The best seasons for traveling to this area are spring and summer. 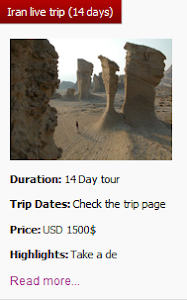 There are 3 historical caves in Zanjan, the Kharmane cave, Guljik cave and Kaltehkhur cave. 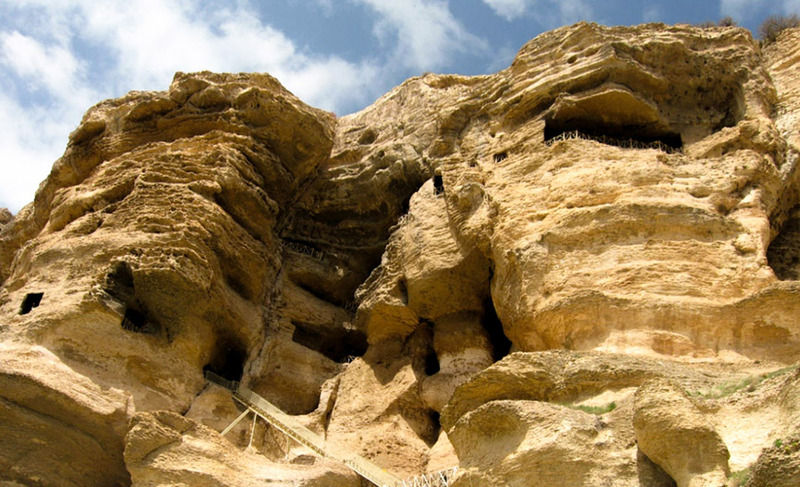 Kharmane cave is located in the north of Shah Neshin, 1600 meter above the sea level and the people who lived there can be traced back to 3000BC. The other important cave of Zanjan is Kaltekhur, which is located 155 km far from Zanjan in Garmab town. 61 km north of Hamedan, is the largest water cave in the world. It was originally discovered during the time of Darius the 1st. 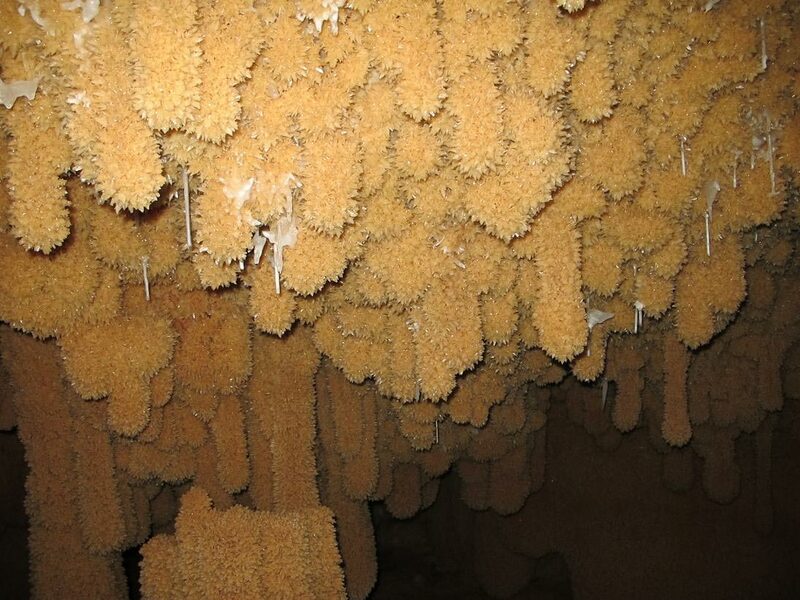 Icicle-shaped lime decorates the ceiling of the magnificent cave in some parts. 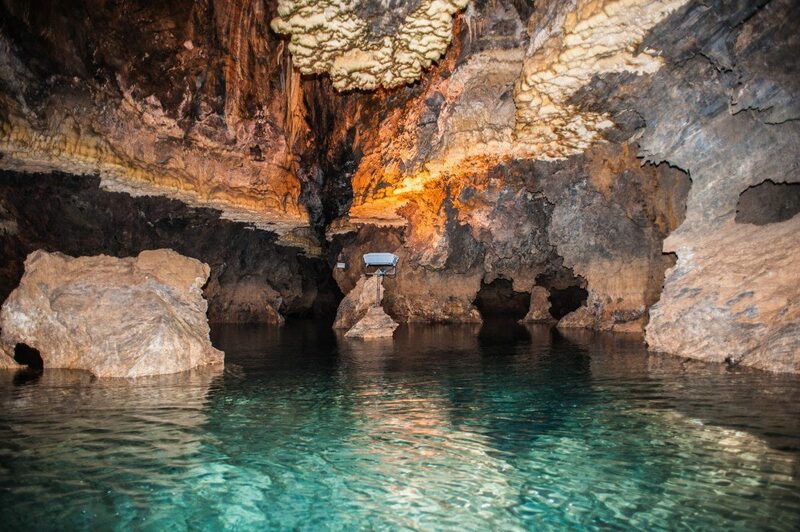 Boating facilities inside the cave are available due to the presence of several deep lakes and a flowing river. 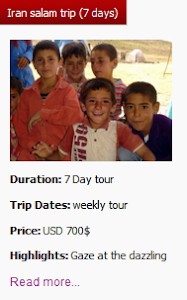 Experience wild adventure in Iranian caves. 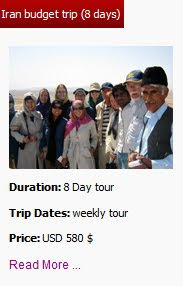 Those great nature wonder offers you exciting and relax moment at the same time.